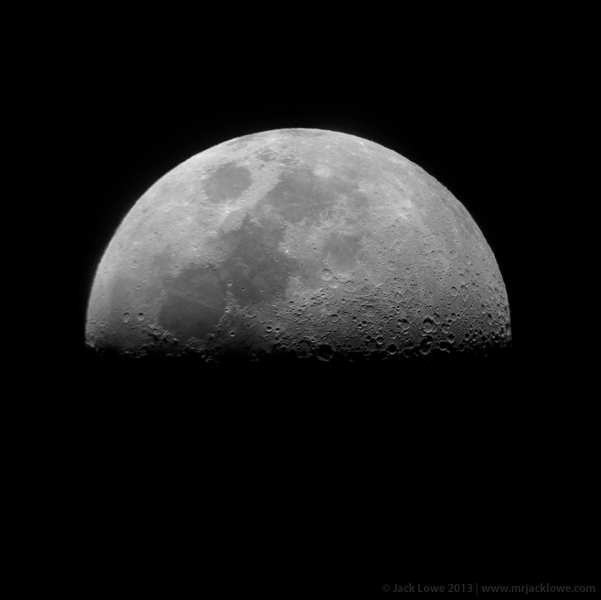 On 9th December 2013 I made Kielder Moon, as it happened, on the very day that Kielder Observatory was awarded Dark Sky Status. There’s another event that coincides with the release of this image — NASA celebrating its 45th anniversary of the 1969 lunar landing. In recognition of this milestone and to acknowledge the moon’s place in our imaginations and culture, BALTIC 39 is currently staging ‘They Used to Call it the Moon‘, a beautiful exhibition dedicated to our nearest ball of rock, exploring the enduring presence of the moon and the rich iconography of space on the popular imagination of artists.